Here’s an important recall for anyone who’s purchased Rust-Oleum black satin countertop coating from June 2017 through February 2018. Silestone now offers a new transferable, limited 15-year warranty for North American residential applications when purchased through an authorized installer or dealer. 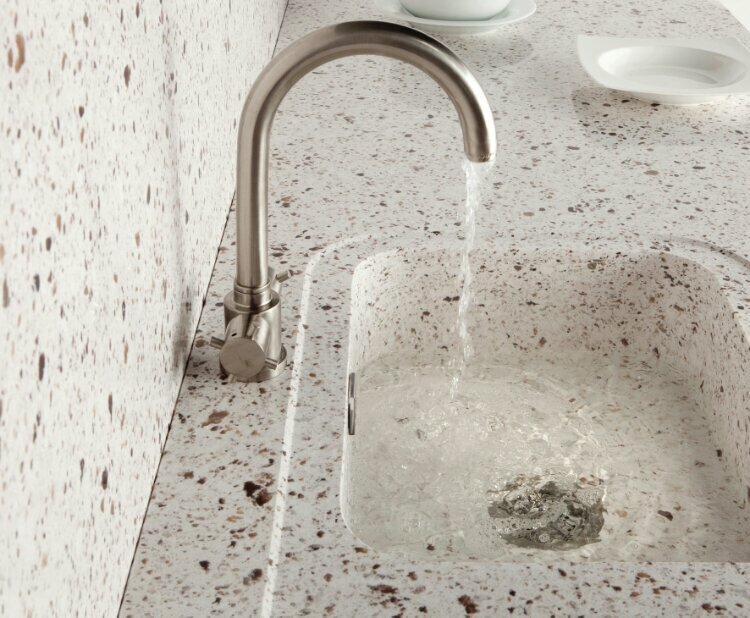 In addition to covering the permanently installed countertops, the warranty also extends to the company’s Integrity sinks. Warranties must be activated within 60 days of installation to be eligible under the new program. Warranty registrations can be activated and Transfer of Ownership can be filled out by visiting www.consentiowarranty.com.